Born in Auckland in 1906, White joined the Post and Telegraph Department as a messenger after completing standard six (year eight). White began to freelance as a photographer after acquiring a Brownie box camera, soon getting a job with the New Zealand Illustrated Sporting and Dramatic Review. By 19 he was freelancing again, but joined the staff of Weekly News and Weekly Herald in 1930. In 1921 White took some of the first aerial views of Auckland and ten years later he began learning to fly. In 1935 White and Frank Stewart, a pioneer Auckland cinematographer, started Stewart and White Ltd. The partnership lasted until wartime shortages of photographic materials forced the firm's closure. However, the war also meant that White was able to join the Royal New Zealand Air Force as a photographer, compiling an extensive archive of photographs of the RNZAF in New Zealand and the Pacific. During 1941 White compiled Wingspread, the story of aviation pioneers in New Zealand, with a second edition appearing in 1945. 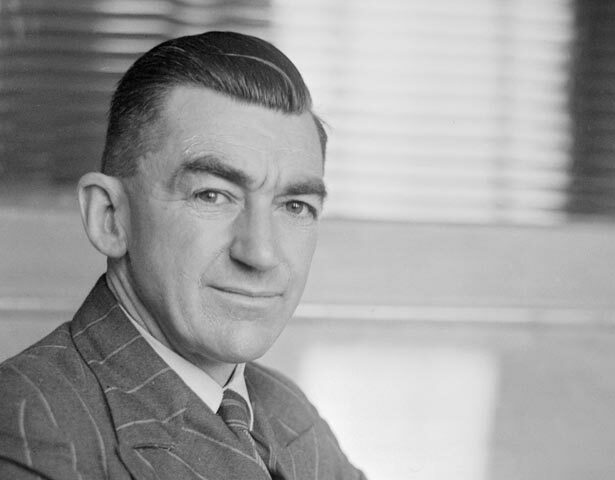 After leaving the RNZAF in 1945, he established Whites Aviation and launched a number of periodicals including Whites Aviation, New Zealand Flying and the annual Whites Air Directory. He also wrote and published Fighters, an account of the RNZAF fighter squadrons in the Solomon Islands. The popular book Whites pictorial reference of New Zealand was first published in 1952, and many New Zealand homes displayed hand-coloured photographs of White's aerial views and landscape scenes. White died in 1967, but Whites Aviation continued until 1988 when it was purchased by Air Logistics (NZ). The photographic collection was acquired by the Alexander Turnbull Library in 2007. We have 22 biographies, 8 articles, related to Leo White.